They had spirit, yes they did, they had spirit, and now we’ll totally embarrass them with it! Before they were big name celebs, these 18 A-listers boasted pom-poms instead of prestige. Check out which lovely ladies brought it on, hard! 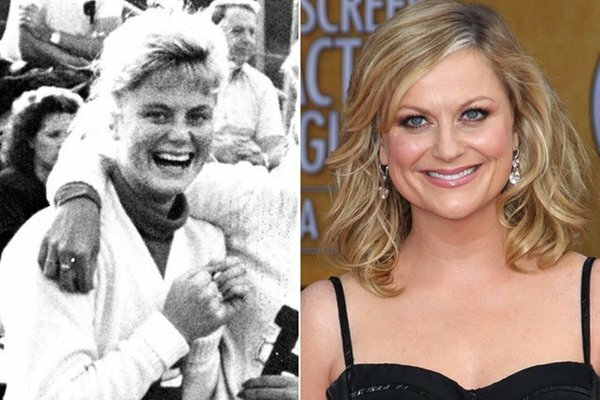 Amy Poehler as a cheerleader?! Believe it or not, the funny lady used to cheer right alongside the perkiest of them! What a hairdo!